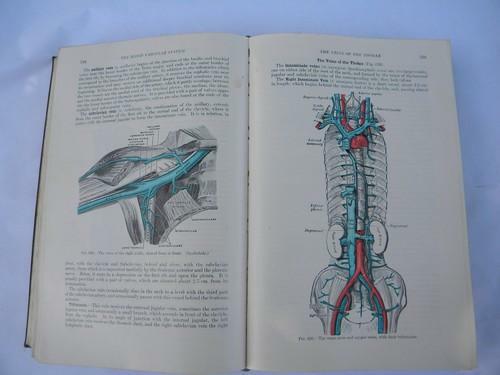 Old mid-century vintage illustrated medical book... Anatomy of the Human Body by Henry Gray, F.R.S. 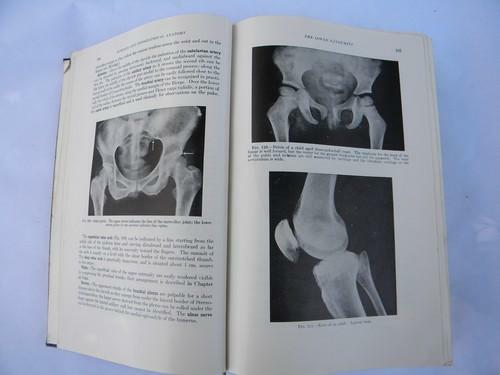 This is the twenty-sixth edition and is copyright 1954 (but it is a 1955 printing) and has 1480 pages with 1202 illustrations mostly in color. 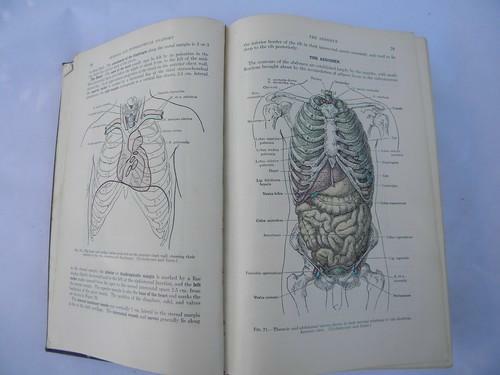 This old anatomy book has tons of great medical illustrations and engravings. 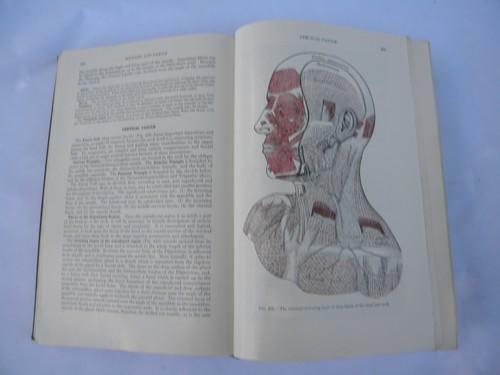 This is from the estate of a dentist who ran his own dental practice for many years. 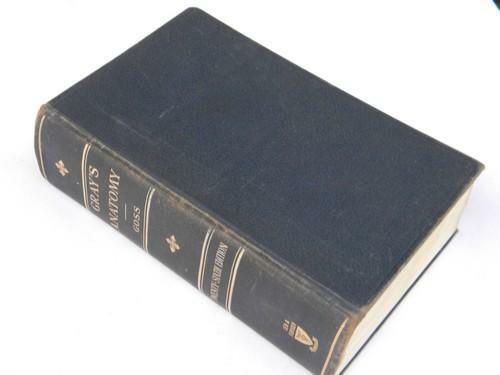 This is in nice vintage condition, but does have a name on the inside of the front cover.